What's happening! 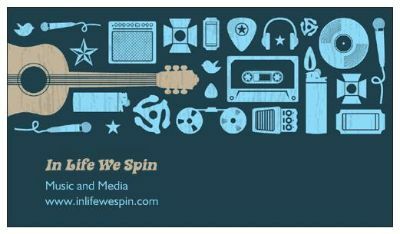 Welcome to In Life We Spin music and media. Here you'll find information about all of our music-related ventures, including our DJ and MC services, audio transfer and basic CD duplication, in-house music publishing, and independent record label. We're an organization (passionately driven by the people, for the people) dedicated to bringing you the best in, well, all of the above, and more. 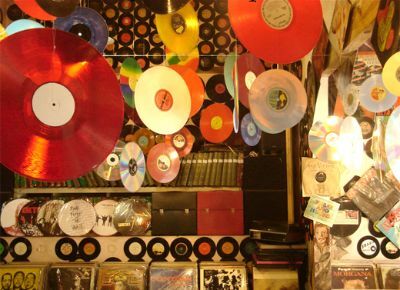 So put the needle to the record (or CD, tape, iPod, 8-track, live Mariachi band outside your window, etc. ), sit back in your easy chair, and have a look around. Read about featured DJ/artist LUMIS, peep some past pics in the PHOTO GALLERY, and buy CDs on the RECORD LABEL (aka "Buy Stuff") page. Throwing a party? Getting married? Graduating? Having a baby? Having a birthday? Celebrating for any reason under the sun? Hire a DJ or host for your event on the DJ SERVICES page. Clutter getting the best of you? Downsize your messy music collection with a digital transfer. Or up-size your collection with our duplication services! More on the AUDIO TRANSFER page. And finally, find us all over the place on the CONTACT US page.